Used, but in great shape. 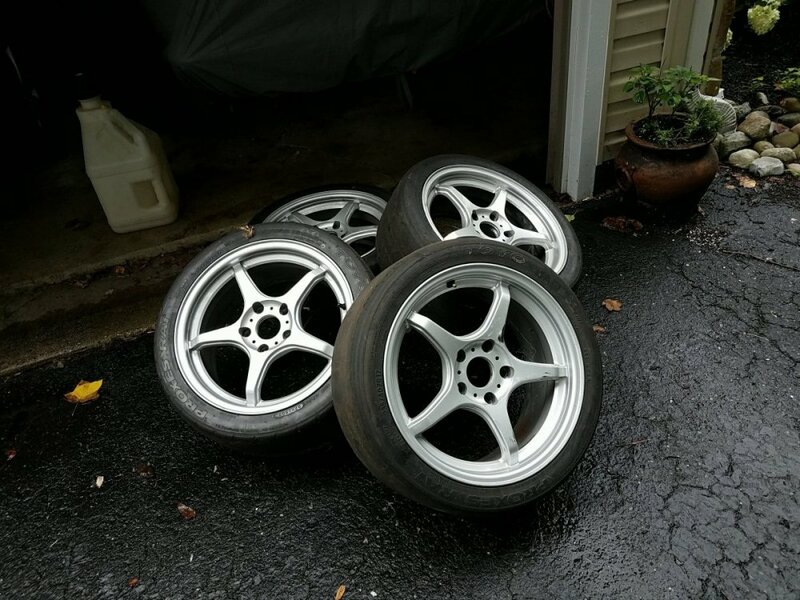 Perfect for a BMW build. Have proxies mounted, but they may be shot.